Authentic Village Life in a Luxury Villa in Turkey. Villa Rudi in Islamlar will offer you best of both worlds villa in Turkey. Hijabi halal villa holiday, romantic holiday, honeymoon villa in Turkey. 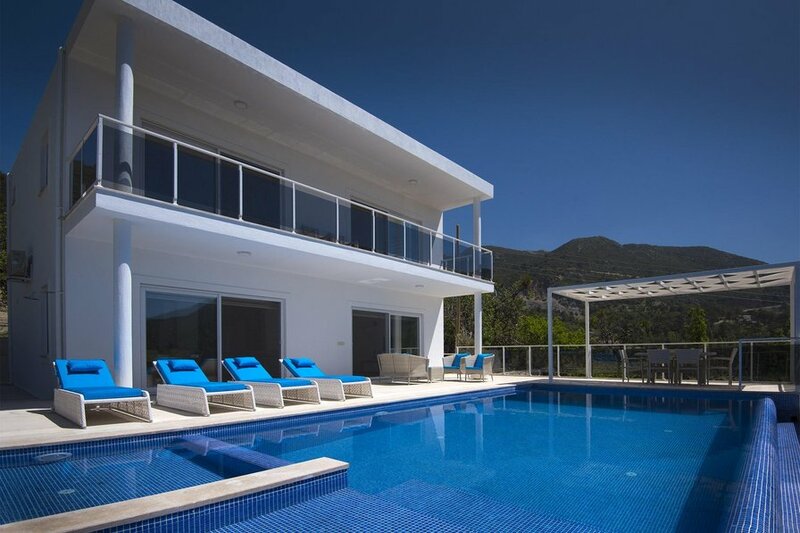 Turkey luxury private exclusive hillside villa with stunning views and luxury furnishings with Kalkan seaview and Patara beach seaview, villa in turkey. Apparently, there are three things that create the perfect panoramic views, a private pool and complete seclusion and Villa Rudi has all of the above and more. Villa Rudi is suitable for honeymoon couple, yoga retreat, yoga holiday, romantic holiday, luxury villa holiday, hijah villa, hijabi villa holiday, hijabi turkey villa rental, halal villa holiday with secluded pool, infinity pool is not overlooked so its one of the best luxury holiday villa in Turkey.